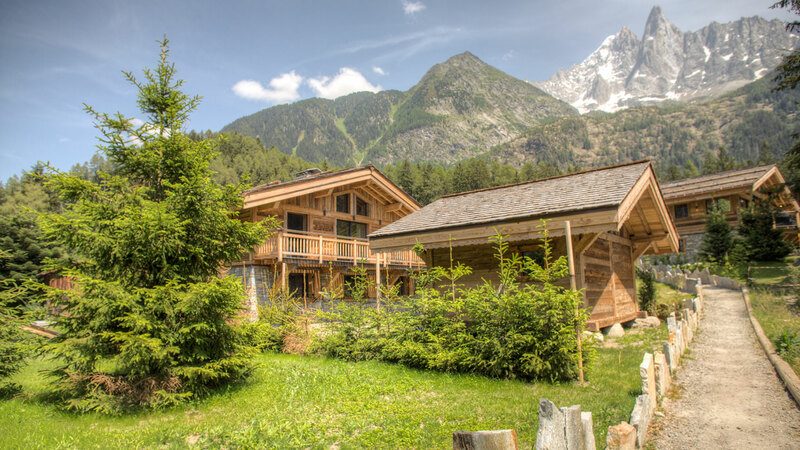 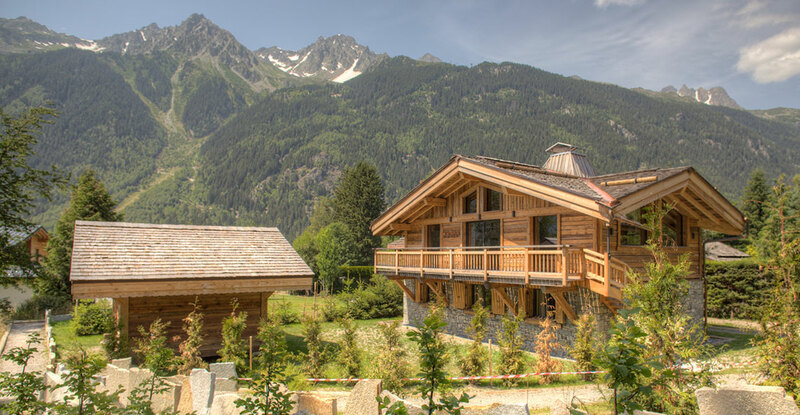 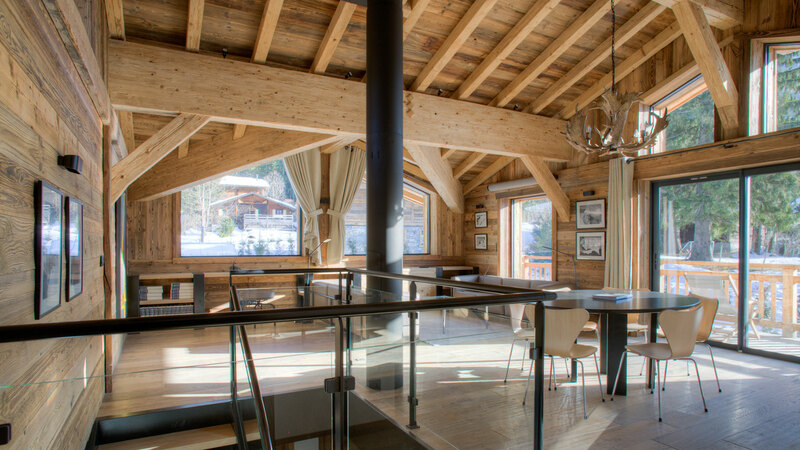 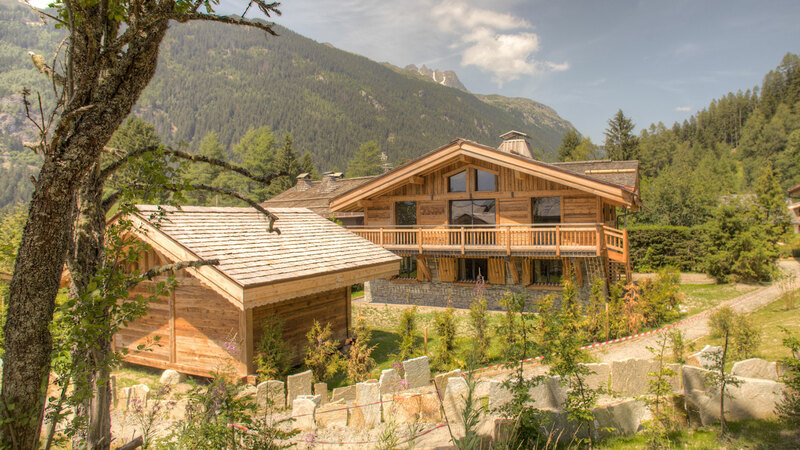 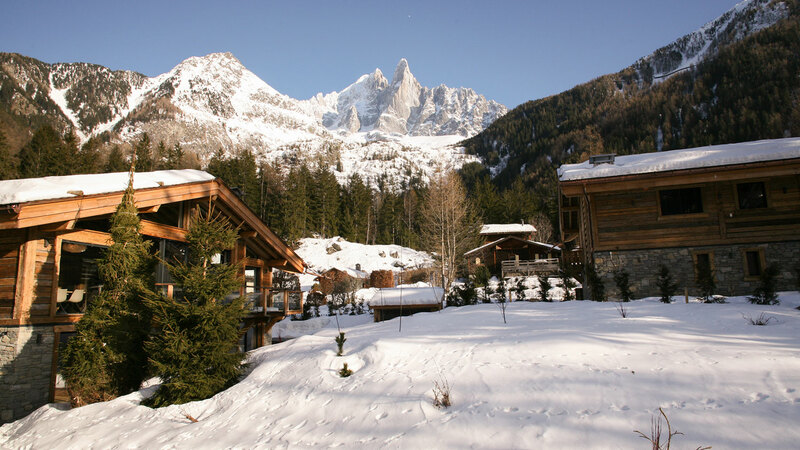 Chalet Montcalm is a fantastic opportunity to own such a high quality residence in the world renowned ski town of Chamonix. 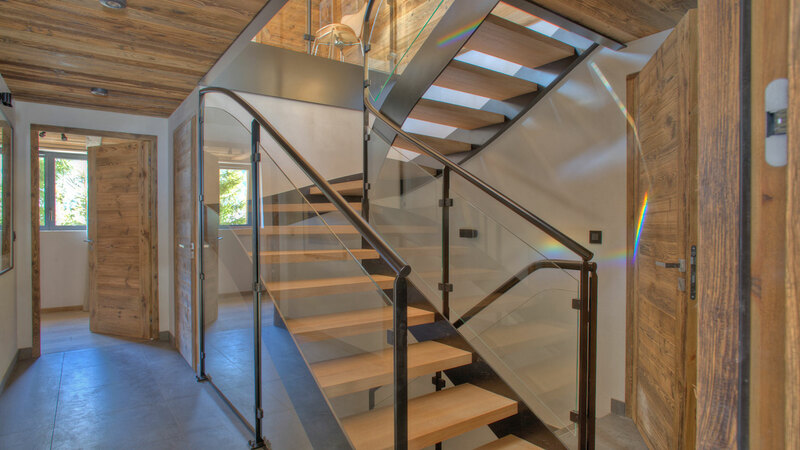 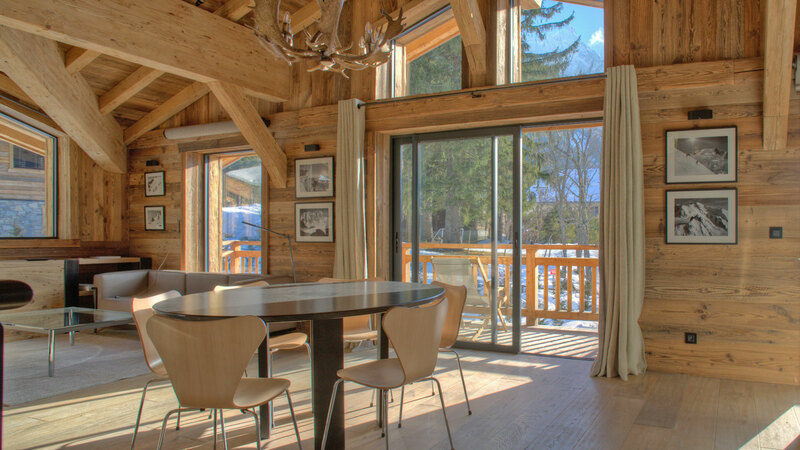 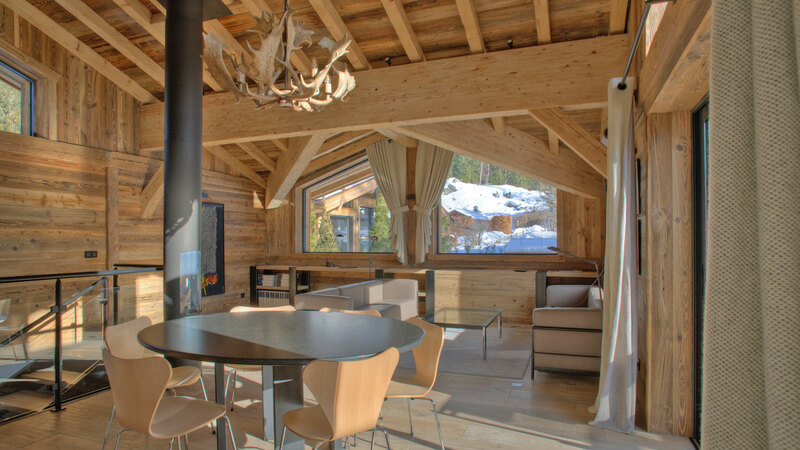 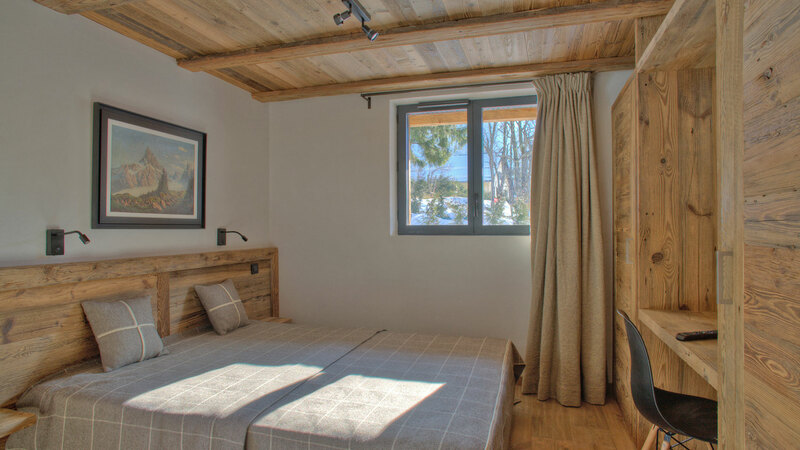 Built in wood and stone by a respected local architect, the chalet has a contemporary style and enjoys double height ceilings and plenty of light. 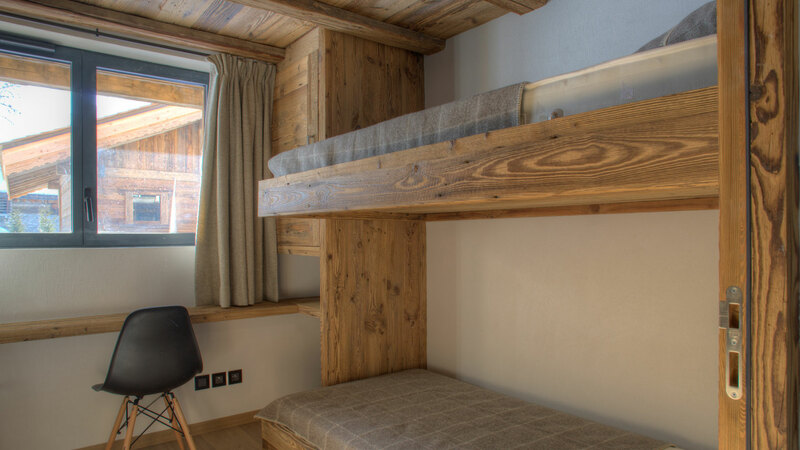 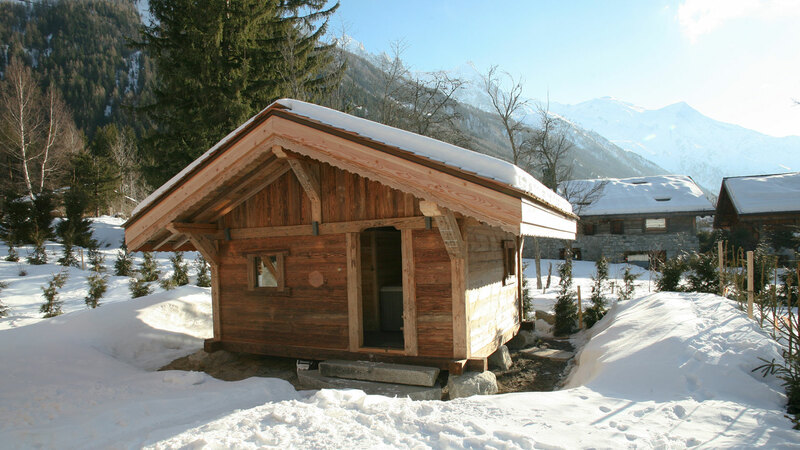 As well as a large living area, three bedrooms, double garage, ski room and a cellar, Montcalm even has its own separate wellness cabin in the garden. 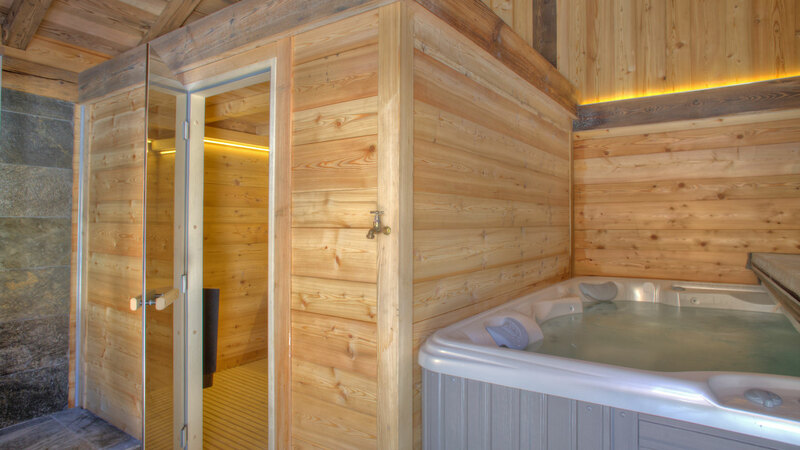 Here you can relax after a day on the slopes in your own sauna and hot tub.